Home Blog Social Media Marketing Tips That You Need To Start Using Right Now! Social media promotion is an elusive bird. Those who crack it are left wondering if there's anything more they can do—while those who struggle with the results wonder if they'll ever crack it! As a social media marketing services company, we consider it our responsibility to throw the light on the many paths of promotion that despite being effective are unexplored. 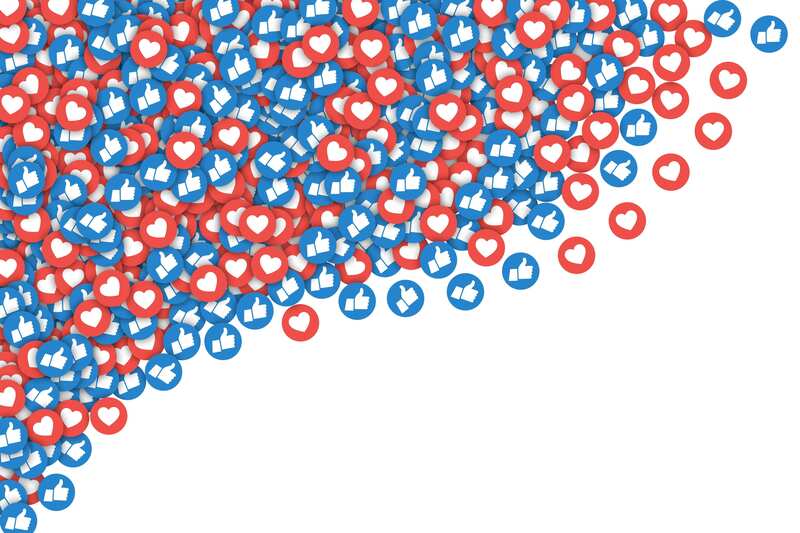 Businesses whether big or small are vigorously promoting their brand and products on social media, which for good has created a level playing field for those with massive and modest budgets, but for bad, has led to cut-throat competition. But there are still ways you can achieve your objectives. The following tips and ideas will get you more bang for your buck. How do you let your Facebook followers know that you are on Twitter or vice versa? Well, you cross-promote. Cross-promotion is nothing but letting your followers of one social platform know that they are present on another and asking them to follow them there. You can either make a post officially announcing your presence on different social account or mention in your bio where all you are active. This might seem like 'duh-uh' but you will be surprised to know that there are still many features on social media that you are totally unaware of. Say, for example, have you checked the about section of your Facebook page lately? There are so many things out there—like, for example, your story where you can actually write elaborately the reasons that motivated to start your brand just like how you would put it on your website's about us. Also, you can share the links of the social media platforms you are on—well, of course, those links aren't hyperlinked because Facebook wouldn't want people to go from its platform to another, your followers can still see the icons and know. Has it ever happened that you clicked on an ad you saw on Facebook, let's take an example of a stationery brand, you may not have bought anything from it but you just went for it and since then Facebook has been showing you ads from other stationery brands? That is Facebook's audience data for you. This will help you know what your target group's interests are so that you can serve ads to them. Your promotional emailers and newsletters provide great branding potential. If you have regular emailing activity, you should totally incorporate the social media icons at the bottom to let your subscribers know that you can be found on social media as well. This is a subtle way to do that. You can also pull off a heads-on move like embed a social media post in your email so that upon clicking people can land there. Likewise, if you send emails as a part of your external communication strategy to get leads, ensure you use your social media links in your signature. Interested parties will always check you on social media. This definitely works, it has been proved time and again. We all love getting gifts, right? It feels all the more special when the contest requires us to do less! Contests and giveaways are great for brand awareness and engagement but make sure you keep it unfussy and easy to enter. Something where you ask people to follow you, tag someone, and choose winners at random. By what we mean here is—you can’t employ the same tone and language on all the social media. You will need to be versatile, resonate with the users, and speak in a language they speak. Every social media platform has its own unique voice—Instagram has a more friendly, personal, and highly engaged community whereas people on LinkedIn prefer the communication to be business-centric, no-nonsense, and straight-to-the-point. Which is why the tone of your copy on Instagram will have to be different than what you publish on LinkedIn. You will need to carefully study the way people interact on different social media and likewise deliver your posts that will strike a chord with them. If you are looking for a company providing ROI-driven social media marketing strategies and services, please feel free to call us +91 88888 66110 or email us at sales@ikf.co.in and someone from our team will get in touch with you to discuss your needs.